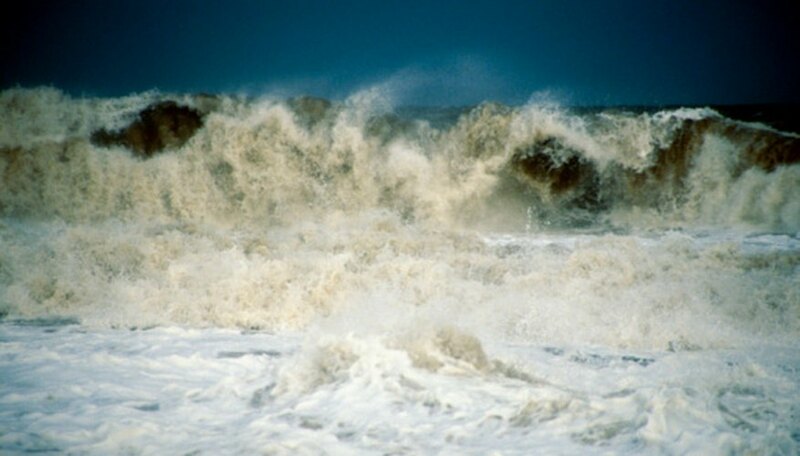 Nor'easters and hurricanes are strong low-pressure weather systems that leave substantial damage in their wakes. While both nor'easters and hurricanes share similar meteorological features, they present essential core differences. Nor'easters are cold-core lows that usually occur between October and April. Hurricanes are warm-core lows that happen between June and November. Cold air is denser than warm air, so a column of relatively cold air above a region should increase the pressure over that area. With a cold-core low; however, the coldest temperatures in the low correspond with the lowest pressures. Cold-core lows are usually stronger aloft than on the surface. The low-pressure system does not have temperature advection, meaning it is not the kind of low-pressure system that creates warm and cold fronts. Nor'easters most often form in the eastern part of the United States, where cool dry air from Canada meets moist warm air from over the Atlantic Ocean. A disturbance in the air aloft can trigger a counter-clockwise rotation known as cyclonic rotation, which can develop into a cold-core low. Nor'easters typically happen in the winter months, and they travel north along the eastern seaboard. In 1991, an unusually strong nor'easter occurred off the coast of New England. It created storm surges of 30 to 50 feet, and wreaked over $1 billion in damages. The storm killed six fishermen who were out to sea, inspiring the movie, "The Perfect Storm." With warm-core lows, the warmest temperatures are at the center of the low-pressure system. The intensity of a warm-core low decreases with height. Warm-core lows are generally stationary because the intense heating associated with the low is stationary or regional. Both cold-core lows and warm-core lows are vertically stacked in the atmosphere. If one could view the entire system from the surface to the top of the atmosphere, it would not be leaning. Like cold-core lows, a warm-core low is not associated with temperature advection, or fronts. Hurricanes are warm-core lows that form over warm water during the summer. Rising air in the core of a hurricane cools and condenses, releasing latent heat, which fuels these storms even more. 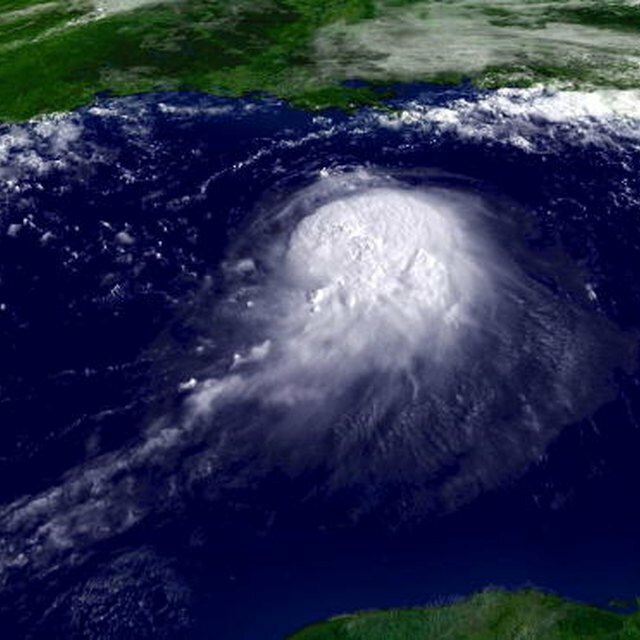 Unlike nor'easters, hurricanes receive names. They receive their names once they become tropical storms with winds of 35 knots or more. 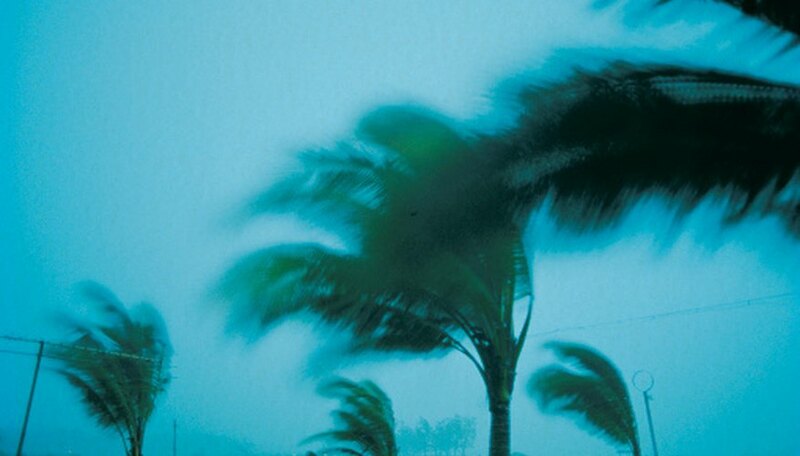 The strongest hurricane to ever occur in the Atlantic Basin was Hurricane Wilma in 2005. 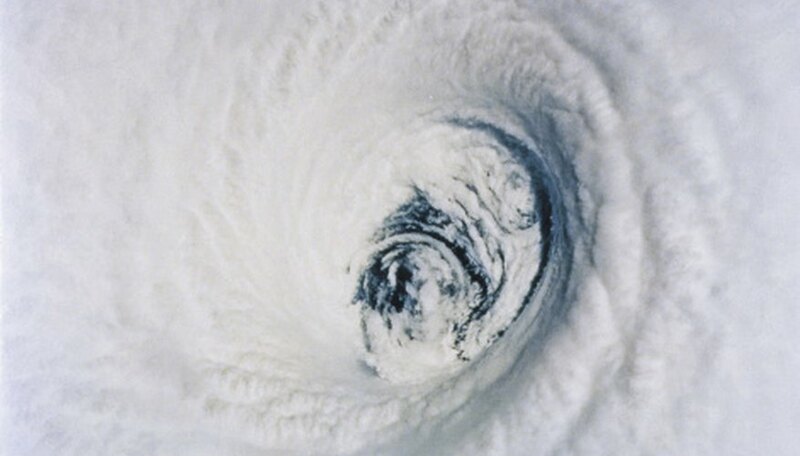 The deadliest hurricane, however, was the Great Hurricane of 1780, which killed approximately 22,000 people. That hurricane happened during the time of the American Revolution over the Caribbean. Devrie Paradowski began writing professionally in 2005. She is a former weather forecaster for the United States Navy who's published weather-related articles for "The White Falcon." She's been published by "Pedestal Magazine" and "Poetry Renewal Magazine." She has a B.A. in natural sciences from Thomas Ediston State College and a B.A.S. in management and supervision from Daytona State College in progress. Paradowski, Devrie. "What Is the Difference Between a Nor'easter & a Hurricane?" Sciencing, https://sciencing.com/difference-between-noreaster-hurricane-8167052.html. 25 August 2017.